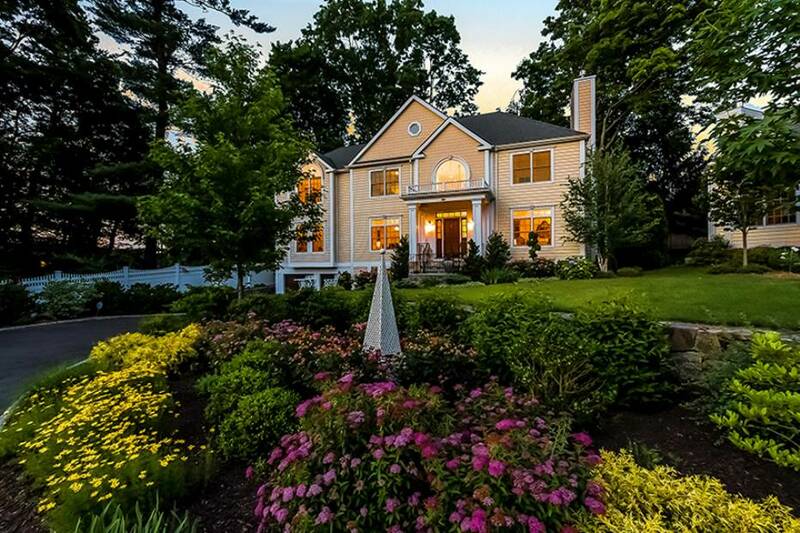 This gracious, elegant home in Stamford, Connecticut is a modern Colonial on a tranquil cul-de-sac located minutes to shopping and all transportation for commuters. The home was built in 2006 and offers high-quality construction with all the bells and whistles including thick custom moldings and hardwood floors. 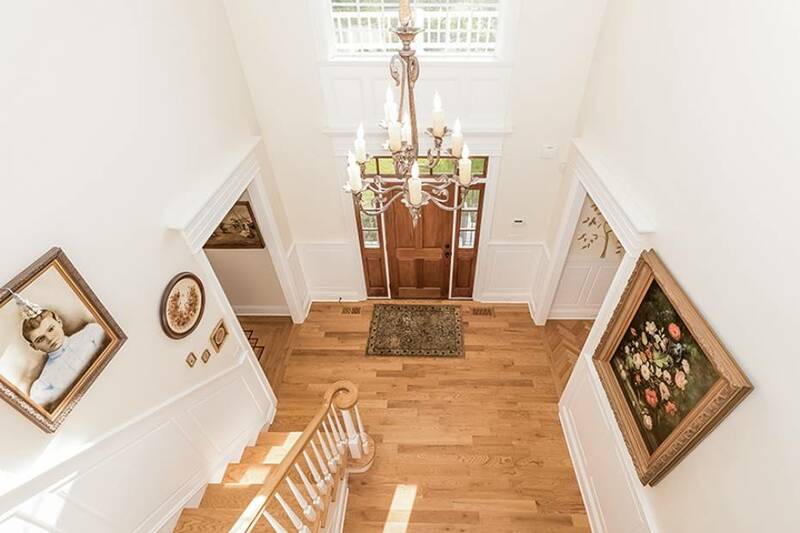 The welcome begins with the gracious foyer and sweeping staircase. This home exudes the graciousness of the homeowner who, a retired pre-school teacher is well-known to all for her caring demeanor and commitment to local charities. 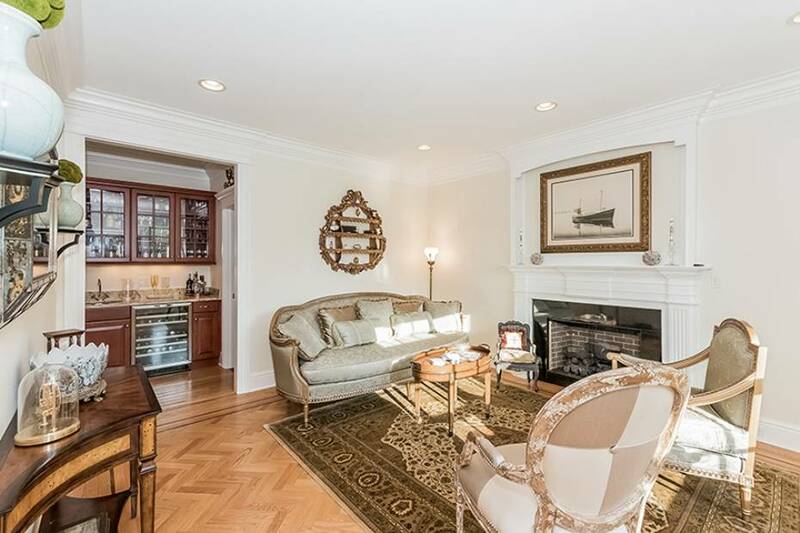 The home includes a wet bar and three fireplaces while large windows let the sunlight flood the warm spaces. 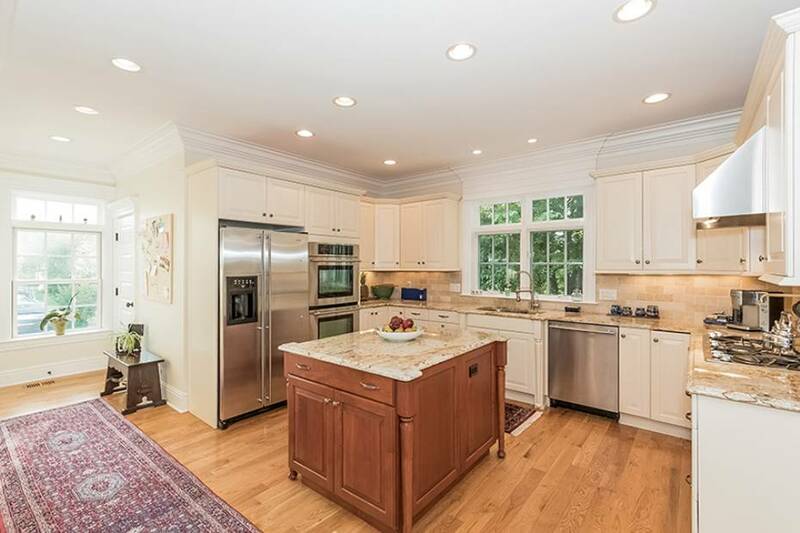 The updated kitchen has high end finishes and butlers pantry and a breakfast room with French doors to terrace. Outside beautiful custom gardens and stone work create a restful place to enjoy the changing seasons. 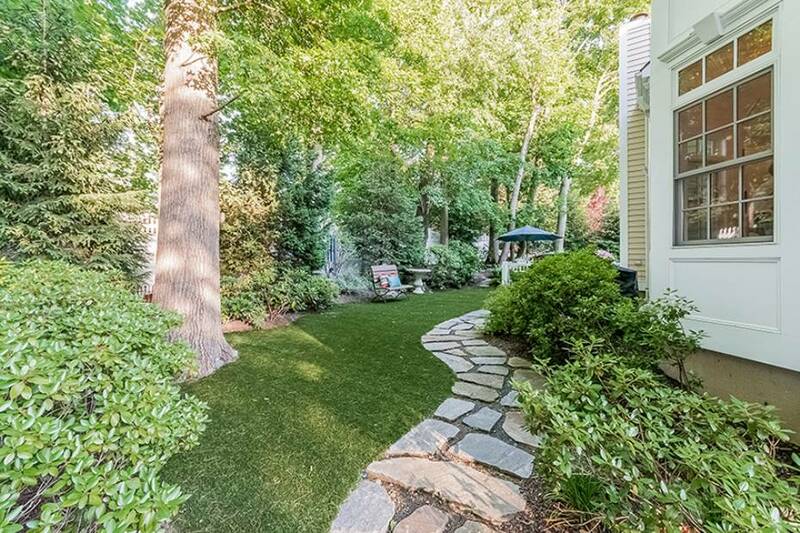 This home is listed for $1.049 million by William Raveis Real Estate, Mortgage & Insurance and is showcased by Luxury Portfolio.